Dawn Pickles, from Eskdale in Cumbria is the co-ordinator for the Woolsack project in the North. 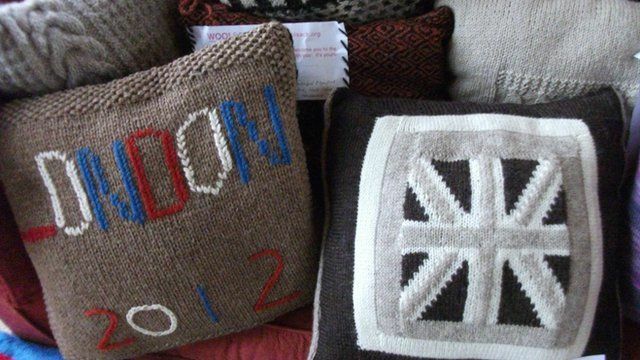 She and her friends are hand making cushions from British wool and Cumbrian sourced materials for all the athletes taking part in the Olympic and Paralympic Games. She said: "The whole idea is to give a handmade gift to every athlete who would like one."